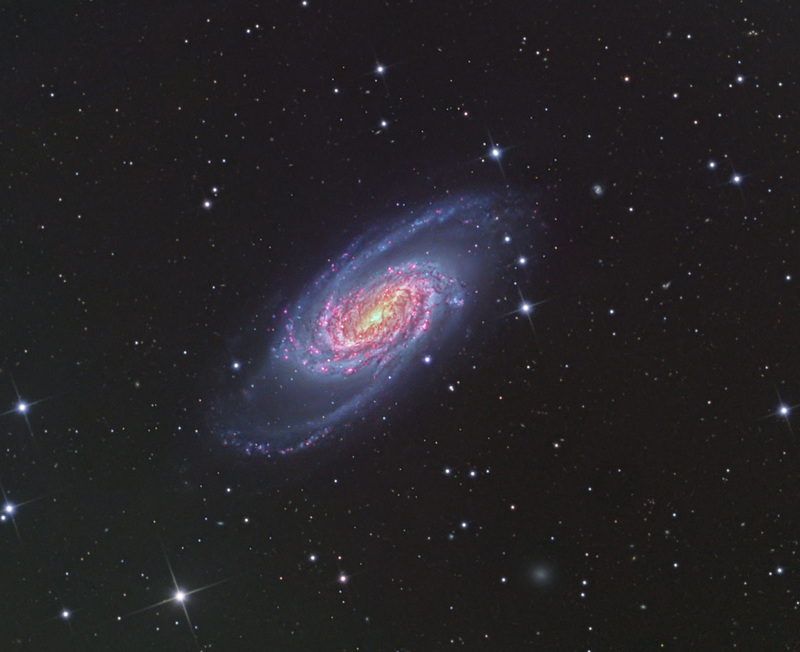 NGC2903 is a barred spiral galaxy about 30 million light years away in the constellation Leo. It was discovered by William Herschel who cataloged it on November 16, 1784. 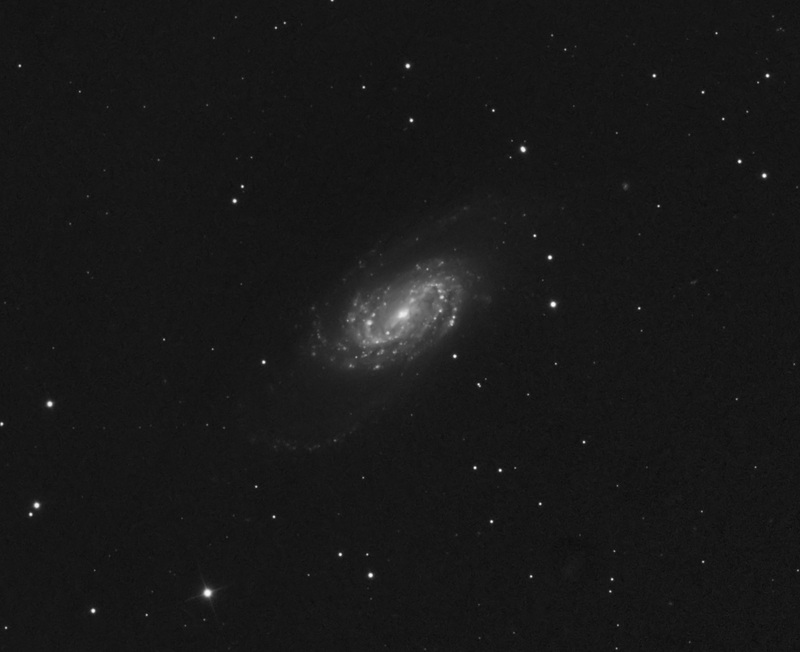 Thai galaxy has large amounts of Hydregen alpha and many star forming regions. 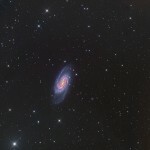 It is one of the brighter galaxys in the northern hemisphere and can be seen with a small telescope.